Valentine's Day Memories — Sweet Six Candy Co.
Valentine's Day is always a bit bittersweet for me. It was my cousin Stacy's birthday. 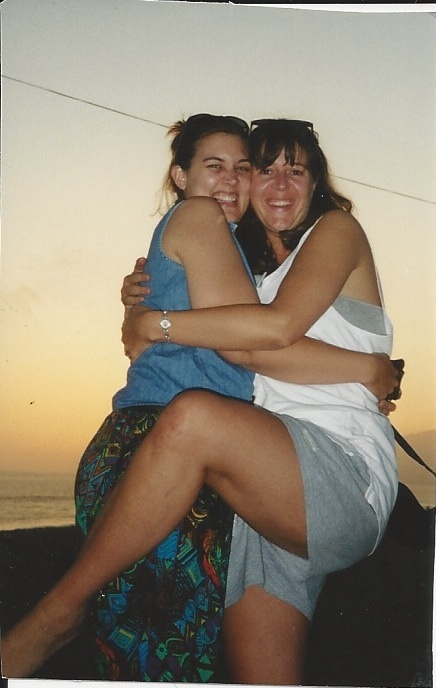 Stacy left this world in 2003 at the age of 39 after a mis-diagnosis and a long battle with breast cancer. Her birthday is a day to celebrate love and one to remember a woman that I knew so well, but wish I'd known better. Now, as the oldest female grandchild on my Mother's side of the family, I've surpassed her in years. Her mother and I go for walks every morning. Sometimes we talk about Stacy; her beautiful hair, her melodic singing voice, her laughter, her unwavering faith, and her buoyant sense of humor. Most times we don't. We just focus on the present, taking one day at a time. Just like Stacy did.